Amy Kyle is a partner in Morgan, Lewis & Bockius’ Transactional Finance practice group (formerly Bingham McCutchen). She represents leading financial institutions in connection with a broad range of finance-related matters, with particular experience in the transportation industry and in debtor in possession lending and distressed situations. Amy received her BA from Princeton University and her JD from Columbia University School of Law. 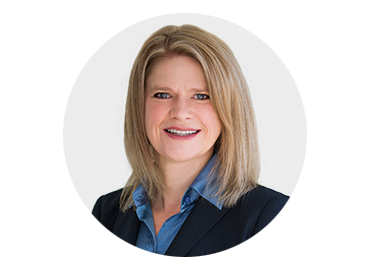 Amy first worked closely with Tina when Tina joined Bingham McCutchen as co-chair of its financial restructuring practice group, on several challenging bankruptcy matters where each could bring her different experiences to bear. What began as a working relationship developed into a close friendship which survives now in fond memories, and a desire to carry on Tina’s legacy as a mentor, teacher and leader. 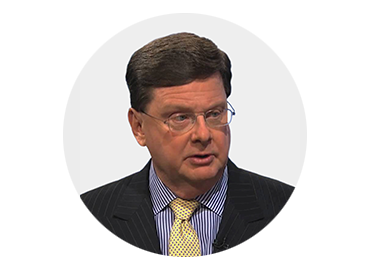 MR. William A. Brandt, Jr.
William A. Brandt, Jr. is President and CEO of Development Specialists, Inc., a firm that provides workout, turnaround and insolvency consulting as well as a wide range of financial advisory services. For almost 40 years, William has been a fixture on the national stage in the fields of business, civic and political endeavors. Throughout his career, he has served by appointment on political councils and public authorities, including tenure as the longest serving Chair of the Illinois Finance Authority, one of that state’s more prominent bond-issuing entities. He has influenced and amended national bankruptcy policy and law, and has written for and appeared on many high profile media outlets. William received his BA from St. Louis University and his MA from the University of Chicago. Andrew Brozman was married to Tina for almost 25 years. They lived in northern Westchester County, New York where Andrew still resides. Together they raised three children – Nick, Alix and Wallis – and a large number of Labrador Retrievers. They met as first year lawyers in the same firm and Andrew was introduced to financial restructuring law by Tina after she requested “a little help” on a matter over a weekend. Andrew later led the Financial Restructuring Group in the Americas at Clifford Chance, an international law firm. He graduated from Colgate University and New York University School of Law. Andrew is one of the founders of Tina’s Wish and remains devoted to ensuring that Tina’s wish is brought to fruition. 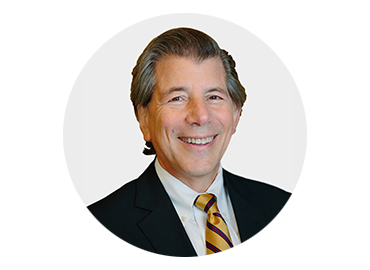 He also is a member of The Director’s Leadership Council of the University of Pennsylvania Cancer Center and serves on the advisory board of The Disability Rights Advocates, a public interest law firm. 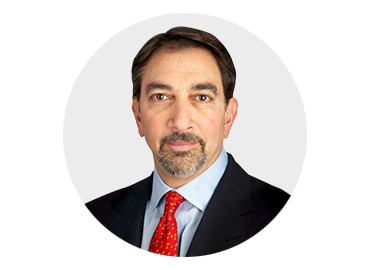 Tim Coleman is a Partner and Global Chairman of the Restructuring and Special Situations Group at PJT Partners, a public spinoff from The Blackstone Group. Prior to the spinoff, Tim worked for twenty-three years at Blackstone serving as a Senior Managing Director and Head of the Restructuring & Reorganization Group. Tim received a BA from the University of California at Santa Barbara and an MBA from the University of Southern California. Tim has been a co-chair of the Tina’s Wish Annual Benefit Dinner since 2010 , and was the honoree at the 2015 dinner. In addition to serving on the board of Tina’s Wish, Tim is a member of The Future Project Board of Directors, the Board of Leaders of the Marshall School of Business at the University of Southern California and the Yale-New Haven Children’s Hospital Council. Jennifer DeMarco is a partner in the banking and finance practice of Clifford Chance specializing in financial restructuring and bankruptcy. 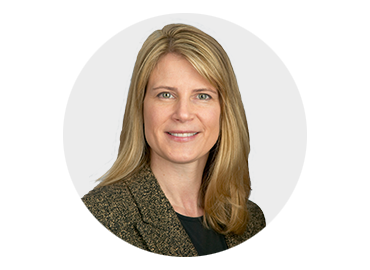 Jennifer is a member of the firm’s Partnership Selection Group and a co-chair of the firm’s Women’s Committee. She is also recognized in Who’s Who of American Women. Jennifer received a JD from Fordham University and a BA from Lafayette College. Jennifer is a founding board member. 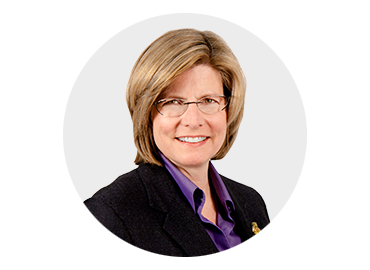 Julia Frost-Davies is a partner in the Financial Restructuring Group at Morgan, Lewis & Bockius (formerly Bingham McCutchen). 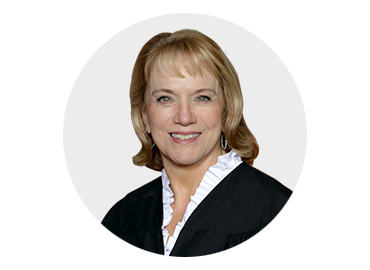 Julia is past chair of the board of trustees of the Women’s Bar Foundation, and served on the board of editors of the Boston Bar Journal. Julia currently serves as lead outside council for New England Law Boston - the first woman to hold this position. Julia received her BA from the University of North Carolina, Chapel Hill and her JD from New England Law Boston. She was privileged to work with Tina at Bingham as she was launching her legal career. Julia is a founding board member. 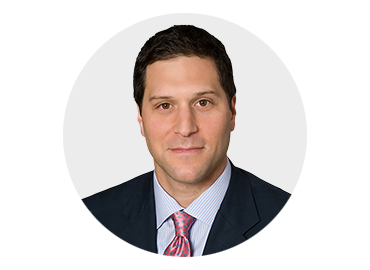 Christopher Marcus is a partner in the Restructuring Group at Kirkland & Ellis. He represents debtors, creditors, equity sponsors, and investors in distressed companies in a wide array of industries, including retail, telecommunications, media, real estate, and manufacturing. Chris was named an “Outstanding Young Restructuring Lawyer” in 2007 by Turnarounds & Workouts. Chris received his BA from Pennsylvania State University and his JD from Hofstra University School of Law. Chris’ mother-in-law, Nadine Fladell, lost her battle with ovarian cancer in 2013 after an 8-year battle with the disease. Since 2000, Cecelia G. Morris has served first as Judge and now as the Chief Judge of the United States Bankruptcy Court for the Southern District of New York. Prior to her appointment to the bench, Chief Judge Morris was an Assistant District Attorney in Georgia and also maintained a private legal practice. Chief Judge Morris received her BS from West Texas State University and her JD from John Marshall School of Law. Tina was one of Chief Judge Morris’ mentors when she joined the bench showing her ‘around’ the court. Most importantly to Cecelia, Tina was a dear and trusted friend. Brad Eric Scheler is a senior partner and chairman of the Restructuring and Insolvency Practice at Fried, Frank, Harris, Shriver & Jacobson LLP. Brad received his BA from Lehigh University and his JD from The Maurice A. Deane School of Law at Hofstra University. 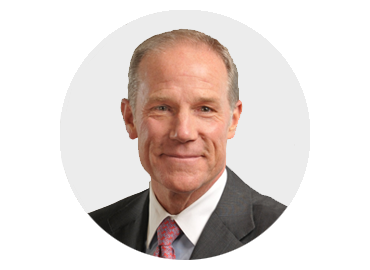 Brad serves as a member of the Board of Trustees of Lehigh University, including service as Chair of the Board. Brad also served as strategic adviser to the Dean of the Maurice A. Deane School of Law at Hofstra University, and is Chair Emeritus of the Dean’s Advisory Board. Brad considered Judge Brozman a dear friend and professional colleague and was privileged to appear before her numerous times in the SDNY Bankruptcy Court.